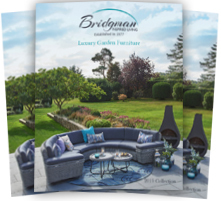 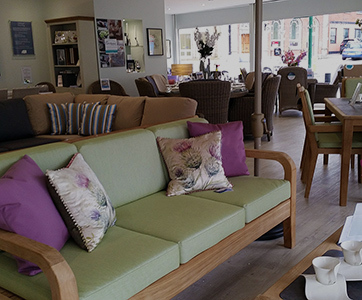 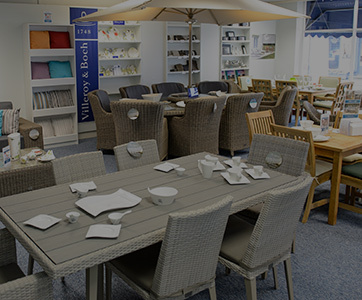 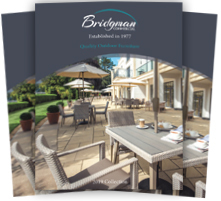 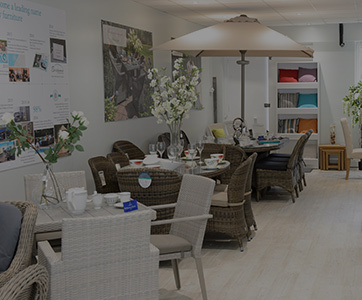 Bridgman outdoor living accessories are specifically developed to complement our extensive range of quality outdoor furniture. 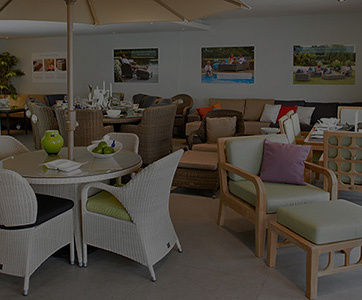 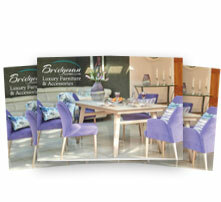 We continually strive to bring the latest in design, affording customers the most desirable outdoor living accessories. 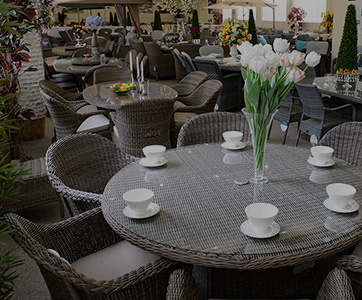 Create your ideal outdoor space with parasols, waterproof cushions, heaters and storage options.